Small to Medium Sized RIBs, Infltable Sport Boats and skiffs. Assembly required. Control box, battery box and battery tie-downs not included. 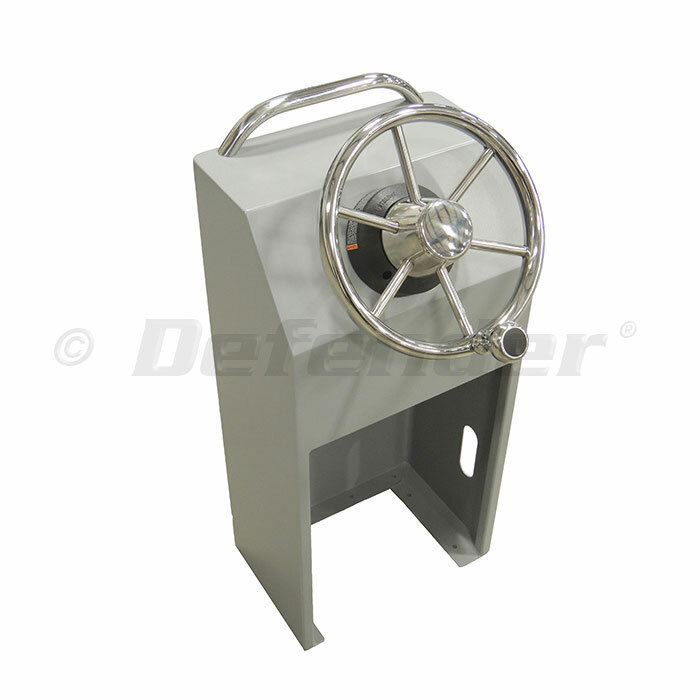 Mounting Flange (FWD & Port): 1-7/16"
Rotary helm with 9'mechanical steering cable. TOGGLER SNAPTOGGLE Stainless Steel Toggle - 1/4"